It is well into 2019 and the demand for innovation in building design shows no sign of slowing down. Whether it is for the exterior or the interior, designing hotels pose a unique set of challenges for the architect. They must strike a balance while in the drafting phase. 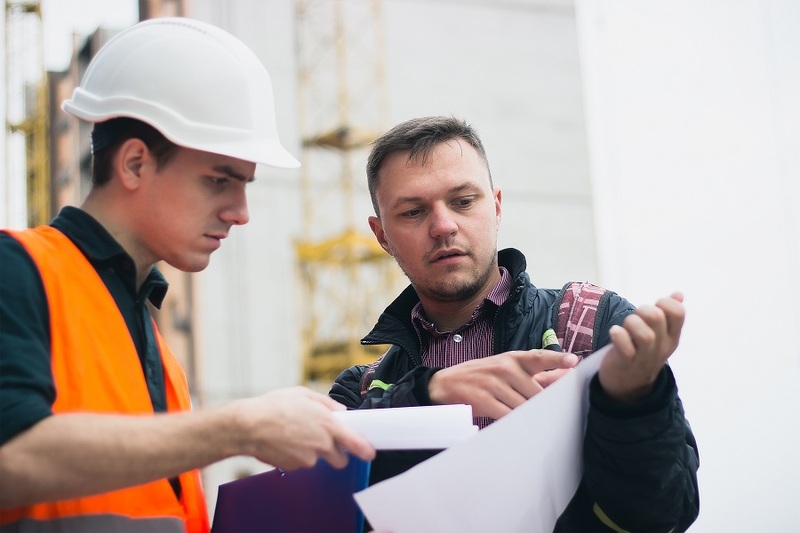 Design professionals must provide the maximum number of on-site facilities while staying within the conventions of quality architectural design. It makes good business sense to work with a construction company in Lahore that has ample hotel development experience. Compared to other real estate development work, the average hotel floor takes 3 times as long to build and costs 3 times as much, too. Before you secure a team to begin construction in Lahore, you will also need an architectural team with expertise in commercial development-particularly in hotel design. Guests want more than the mere basics when it comes to facilities and amenities in a hotel. A business bay with a few personal computers will no longer suffice! With just about every guest walking around with their own mobile device, guests hope for access to high-speed wifi as well as dedicated entertainment lounges for hard-core gamers. 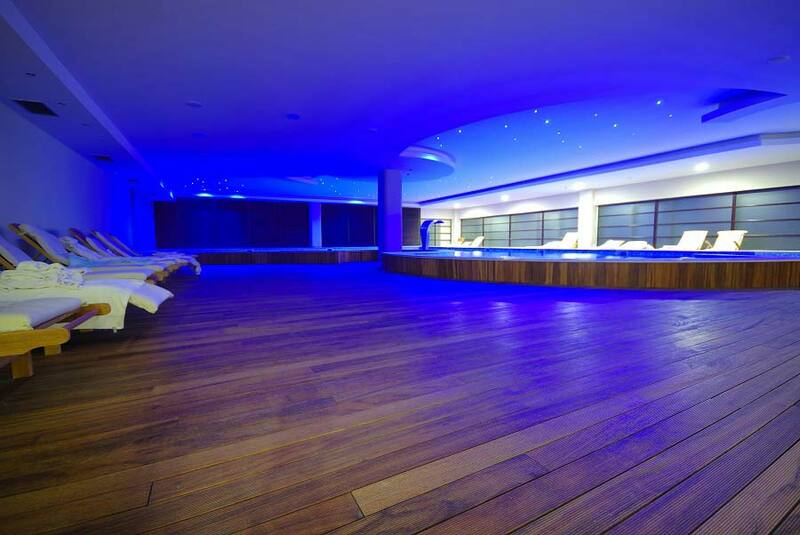 Not only that, hotel guests expect to have access to spas, gyms, swimming pools, tennis courts, golf courses and much more. The architect must create such spaces, for play and for relaxation, without exceeding the project owner’s original budget. 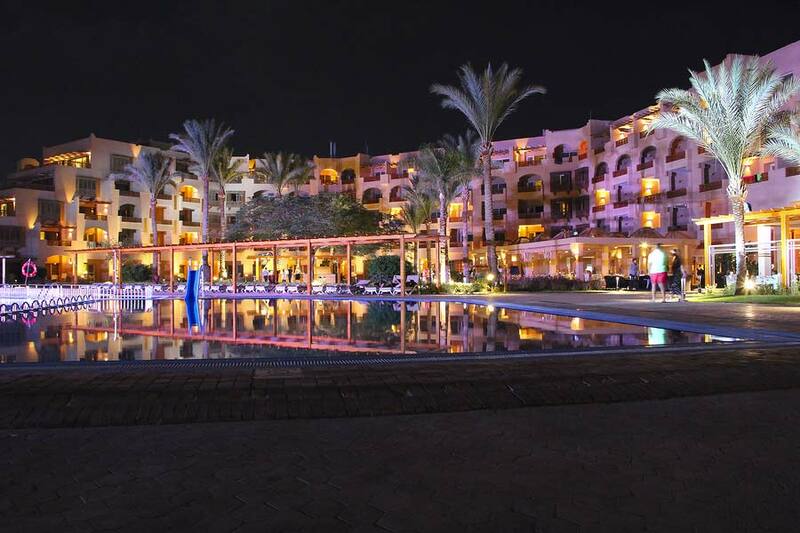 Those developing luxury hotels must also provide their guests with a safe and secure environment. Brand-new hotels should be designed so as to prioritise security; this includes the placement of CCTV cameras, easily-accessible fire escapes, and multiple accessibility options for the elderly as well as the differently-abled individuals. No matter how many upscale facilities are available, if the guests do not feel safe in your hotel, they are likely to pick a safer option the next time around. A well-designed guest floor plan is critical as it allows guests to navigate the hotel with minimal assistance. During the design process, architects try to take advantage of possible views while determining the appropriate placement of room wings as well as the individual rooms. Architects want to stay within construction budget while maximising the available space for attractive yet functional guest rooms. 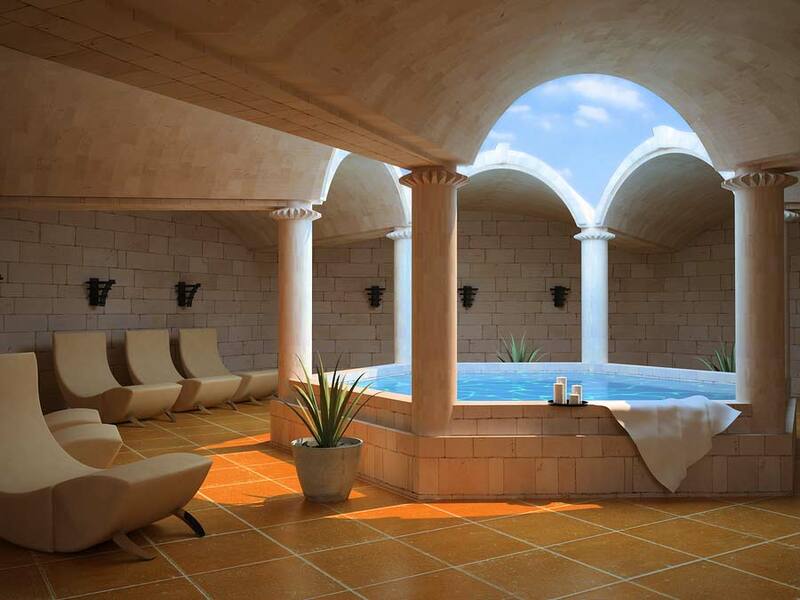 A swanky spa area with complimentary facials can attract potential hotel guests, but it’s the hotel’s environment that ensures repeat business. For example, if a hotel plans to offer a yoga studio, a design professional will decide between building the studio within a small, enclosed space with artificial lighting or outdoors in an open space. Obviously, the service being offered here is the same but the design and the layout are completely different. It is necessary for hotel developers to have a proper safety plan drawn up and implemented prior to the launch. These preparations will include designating fire escapes, running regular fire drills (for staff members as well as guests), and installing heat-sensitive fire sprinklers across the entire premises. 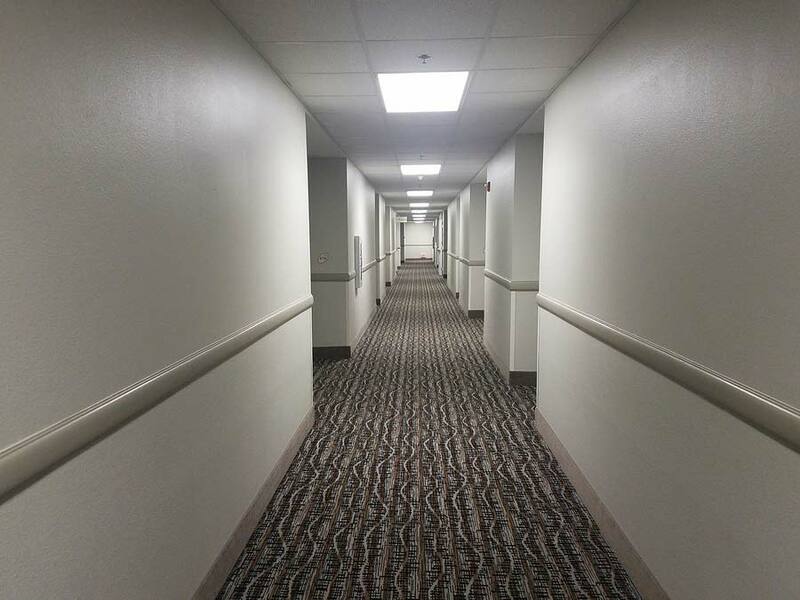 For the elderly guests, hotel designers must provide adequate lighting in the hallways as well as the rooms. They should also prioritise the use of non-slip floorings like carpeting or slip-resistant coatings for wooden and ceramic floors. 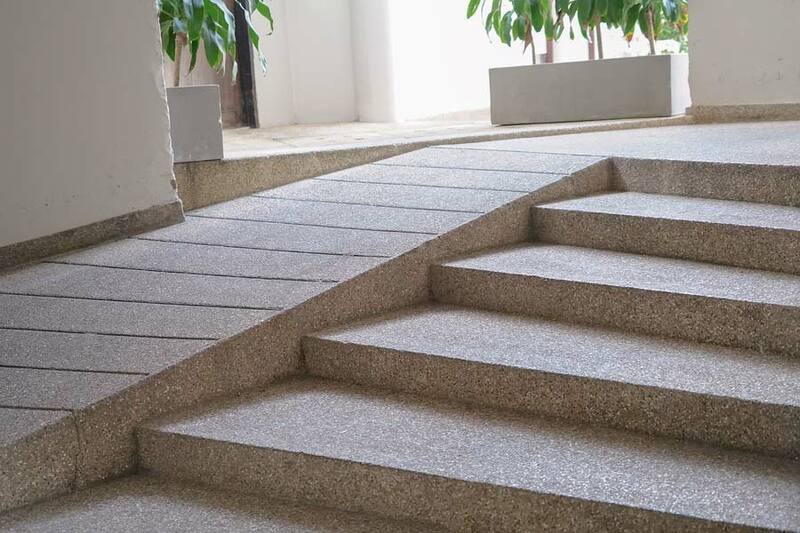 To better accommodate guests with limited mobility, hoteliers should ensure that there are ramps all over the property as well as designated parking spaces. There should also be an alternative emergency plan in place. 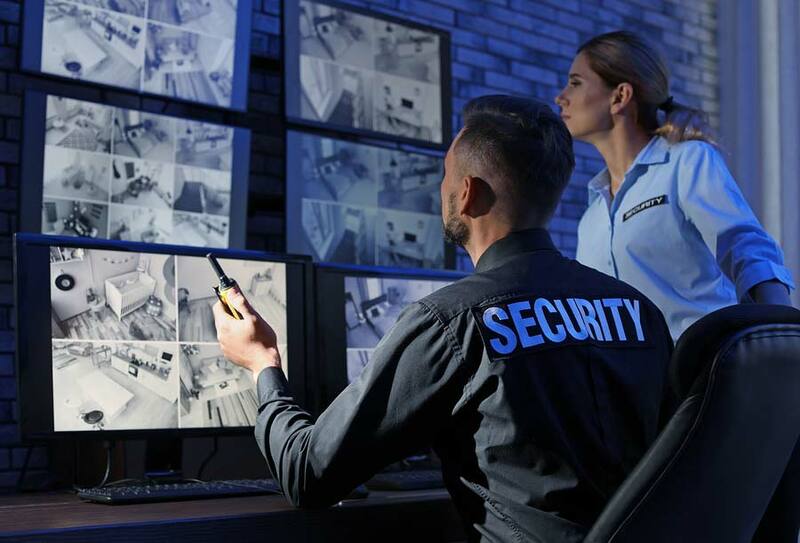 Traditional security concerns can easily be addressed with the installation of a state-of-the-art surveillance system, an around-the-clock security team on patrol duty, and an overall culture of active vigilance. During the very initial design phase, hotel owners and their architectural design teams will want to create a floor plan that allows guests easy access to the entire hotel. An experienced architect can recommend limiting family rooms to certain floors and studio apartment-style accommodations to other floors. This lessens the chance of friction due to noise complaints or overall lifestyle differences. If you are looking for the ultimate in luxury hotel design, you will require the services of a reputable interior decorator in Lahore. Every part of the hotel, from the dining room to the guest rooms, must be clean, easy-to-maintain, and provide the guest with maximum comfort without compromising on the ‘charm’-factor.